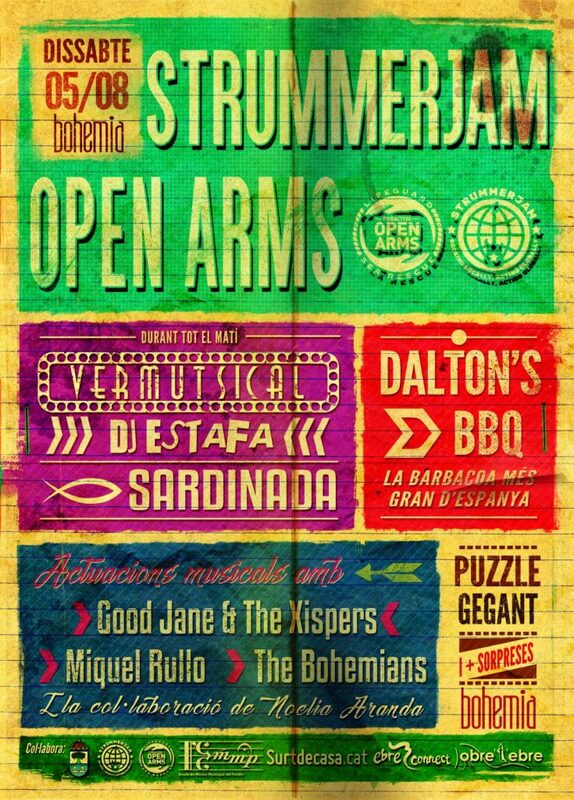 Come to El Perelló this Saturday 5 August for StrummerJam, a day of good music, food and entertainment to raise funds for charity. Bohemia bar is the host of the second ‘StrummerJam’ in El Perelló, following the success of last year’s event. StrummerJam events are taking place all over the world throughout August, led by The Joe Strummer Foundation. 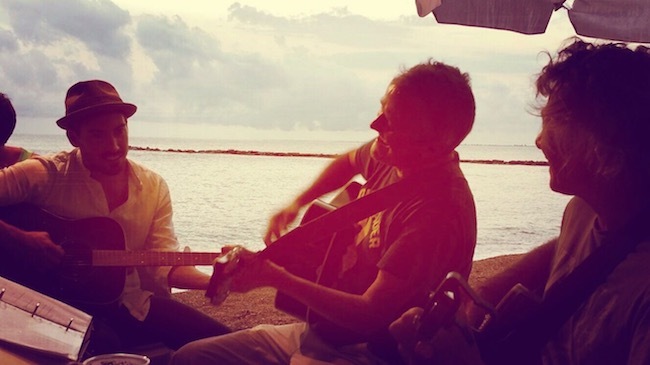 The aim of the movement is to ‘change the world through music’ with local live music gigs raising money for music-focused charities across the world. Joe Strummer died in 2002 at the age of 50. He co-founded influential punk rock band the Clash in 1976, whose hits included London Calling, Rock the Casbah and Should I Stay or Should I Go. He also performed solo and in other bands including The Mescaleros and The Pogues. This year’s StrummerJam begins at 12 noon with a ‘Vermutsical’ – music from DJ Estafa and a ‘sardinada’ – grilled sardines. At 8pm the live music begins, featuring young singer and guitarist Miquel Rullo, local band The Bohemians, singer Noelia Aranda and Good Jane and the Xispers. Dalton’s BBQ, ’the biggest barbecue in Spain’, will be fired up and ready to serve delicious food. Ebre Connect is a supporting partner of the event.